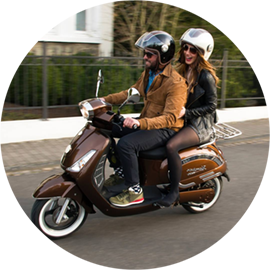 GoUrban is an Austrian Scooter operator which is combining sustainable e-mobility in urban areas. GoUrban is running an initial rental fleet of 200 free floating e-scooters in Vienna. 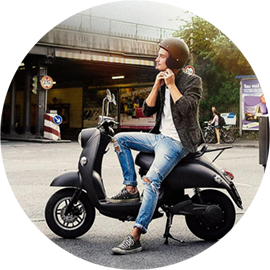 COMODULE’s system enables the users of this service to locate the nearest vehicle, make a quick registration, rent the scooter, unlock it and navigate through the smartphone application! 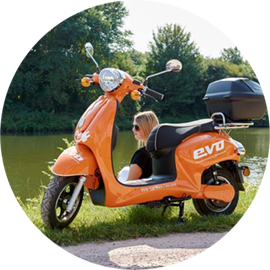 Thanks to COMODULE’s sharing technology and Kumpan’s Electric Scooters, the German energy supplier Energieversorgung Oberhausen AG is running a fleet of sharing vehicles in Ruhr region. 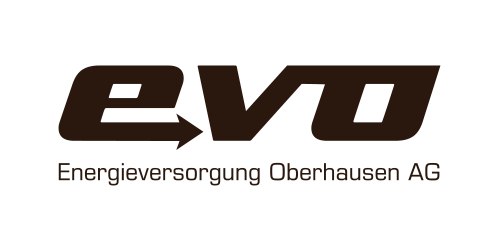 EVO’s vision is to actively contribute to the environmental protection, as well as to give a practical solutions to the traffic congestion that the city encounters. EVO is planning to grow the fleet exponentially as time goes by. 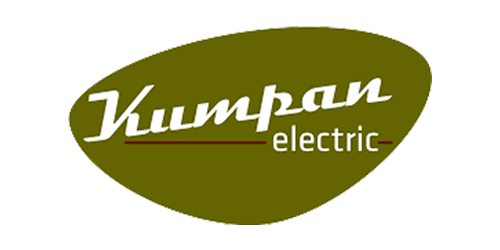 Kumpan is based in Remagen and offers the retro-styled electric scooters. 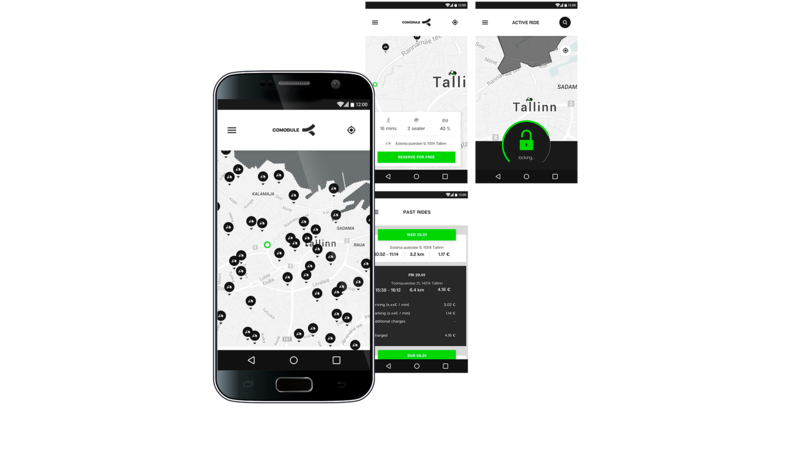 Kumpan e-scooters with COMODULE’s connectivity technology allow business customers to run successfully fleet & sharing operations. 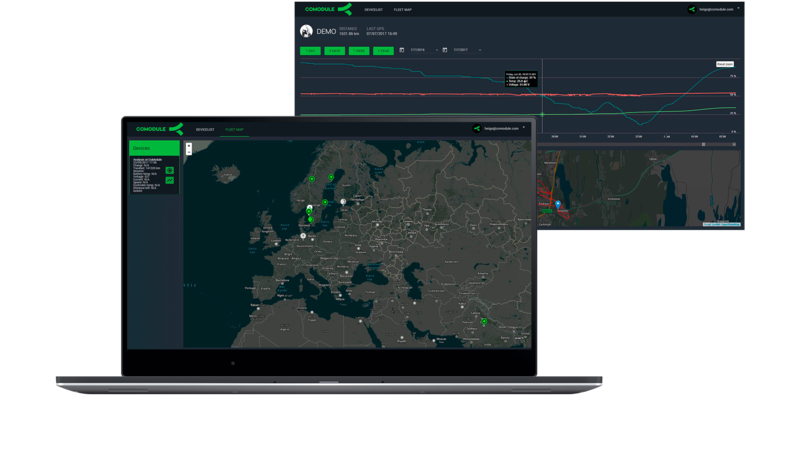 Kumpan & COMODULE currently provide fully connected sharing vehicles which enable operators like EVO to run their fleet efficiently in Oberhausen. 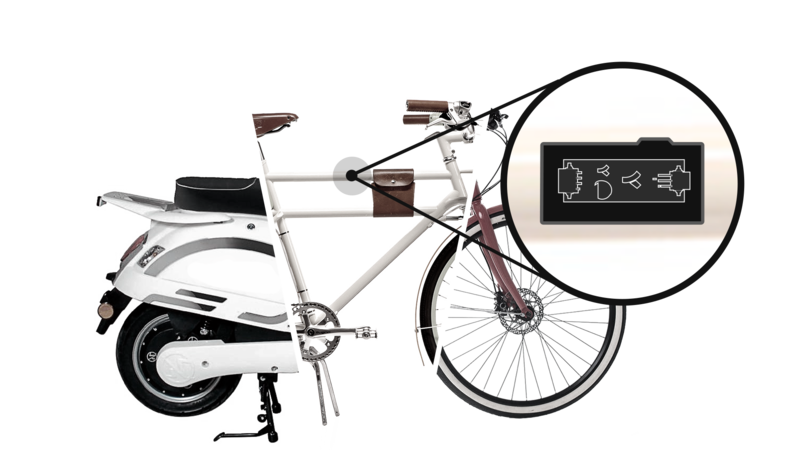 EGRET is a company founded in Hamburg and manufactures foldable electric kick scooters. 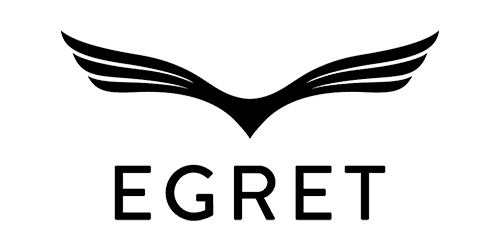 EGRET’s vision is to offer high quality, flexible and affordable kick scooters.  COMODULE is the provider of connectivity technology for EGRET e-scooters. The two companies have already kicked off a sharing project with foldable e-scooters in Switzerland. 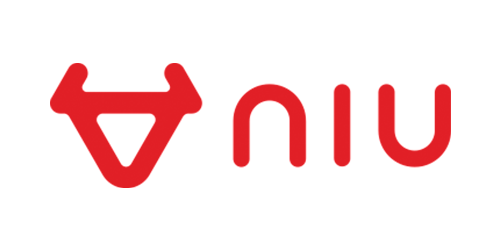 NIU is a Chinese manufacturer who builds smart scooters. 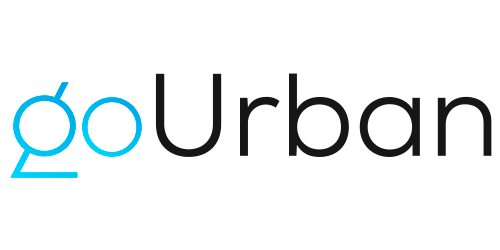 NIU’s goal is to find practical solutions that can resolve the city traffic problems and facilitate citizens to move efficiently from point A to point B. NIU & COMODULE are offering an all-inclusive solution of connected e-scooters which allows operators to run sharing projects. 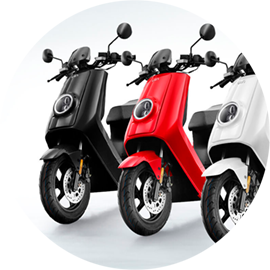 At the moment, the two companies are offering their products & services to the Austrian operator goUrban which manages a fleet of e-scooters in Vienna. 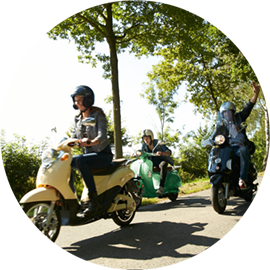 emco is located in Lower Saxony’s Lingen and builds electric scooters. The company offers a wide range of vehicles & models which are suitable for delivery and ride sharing. 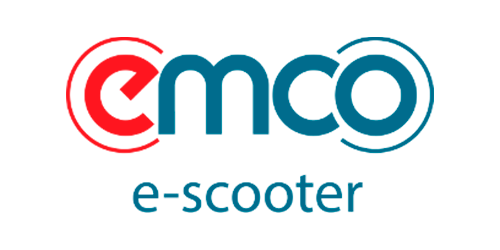 COMODULE & emco are working closely together and are able to provide connected e-scooters for sharing or private fleets. 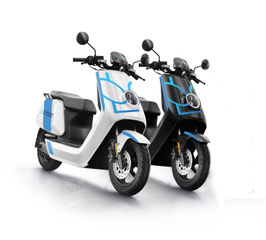 The Münich based company UNU produces electric scooters with BOSCH motor which enables individuals to commute through urban environment. 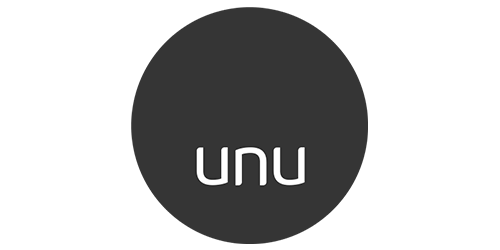 UNU & COMODULE have made a joint integration, and created the smart UNU connected e-scooter available for fleet & sharing operations.